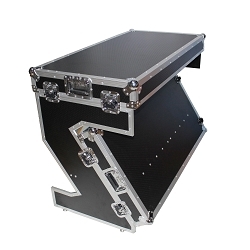 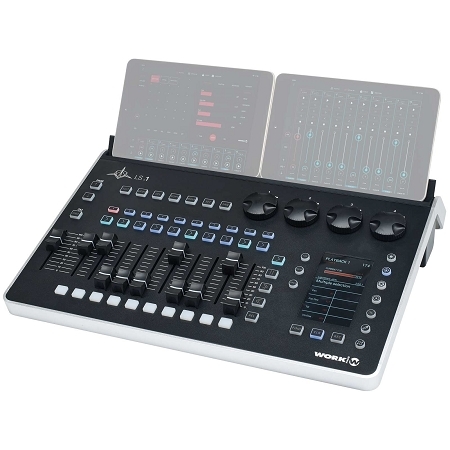 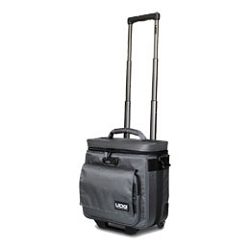 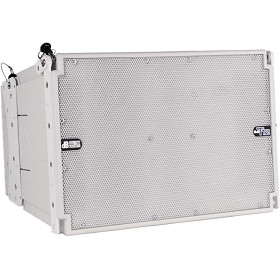 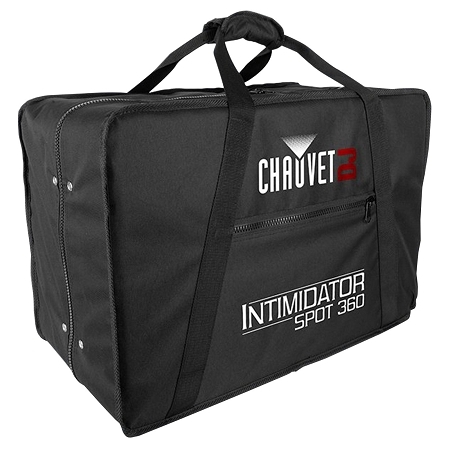 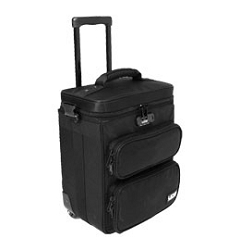 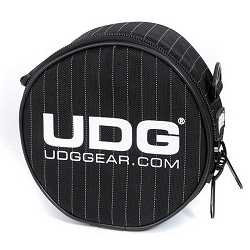 UDG Creator Wheeled MIDI Controller Case 22"
UDG Creator Wheeled MIDI Controller Case 17"
Our range of DJ bags provide unsurpassed protection! 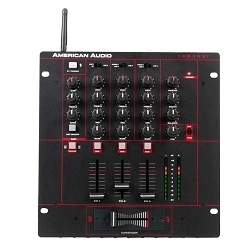 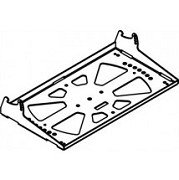 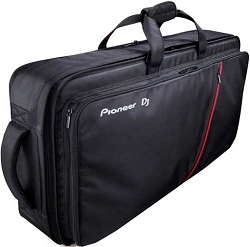 Wide selection of: DJ Controllers Bags, DJ Mixers Bags, DJ Turntables Bags, Pioneer CDJ Bags & more! 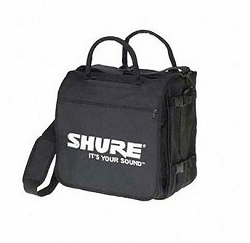 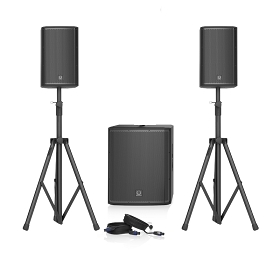 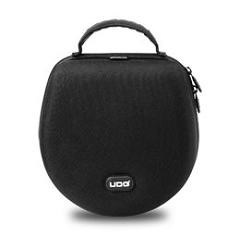 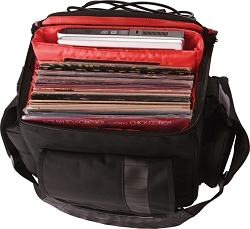 Save money with our DJ Bag Sale! 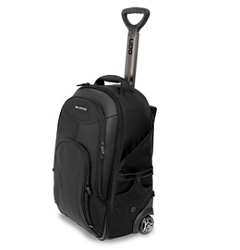 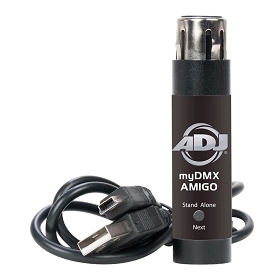 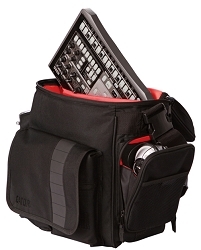 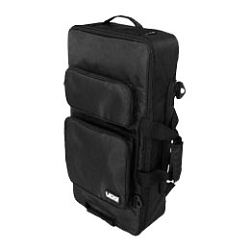 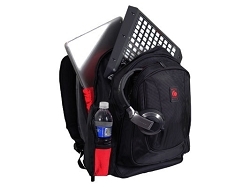 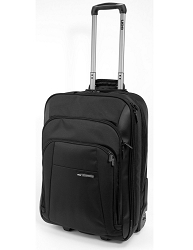 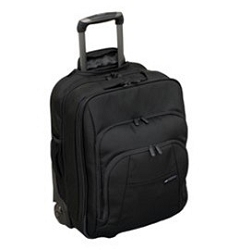 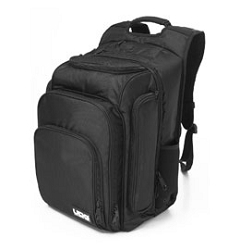 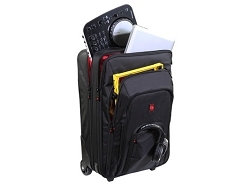 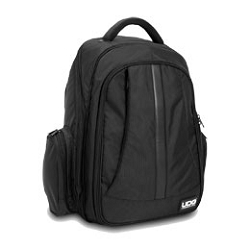 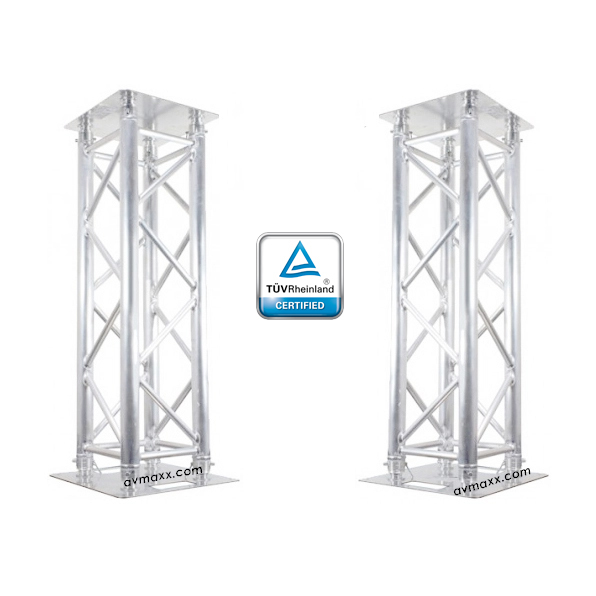 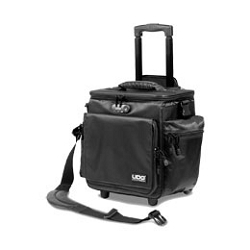 Our in stock DJ Bags include Name Brands like: Odyssey Gear, ProX Bags, Magma, Gator, Pioneer DJ, Arriba, UGD.